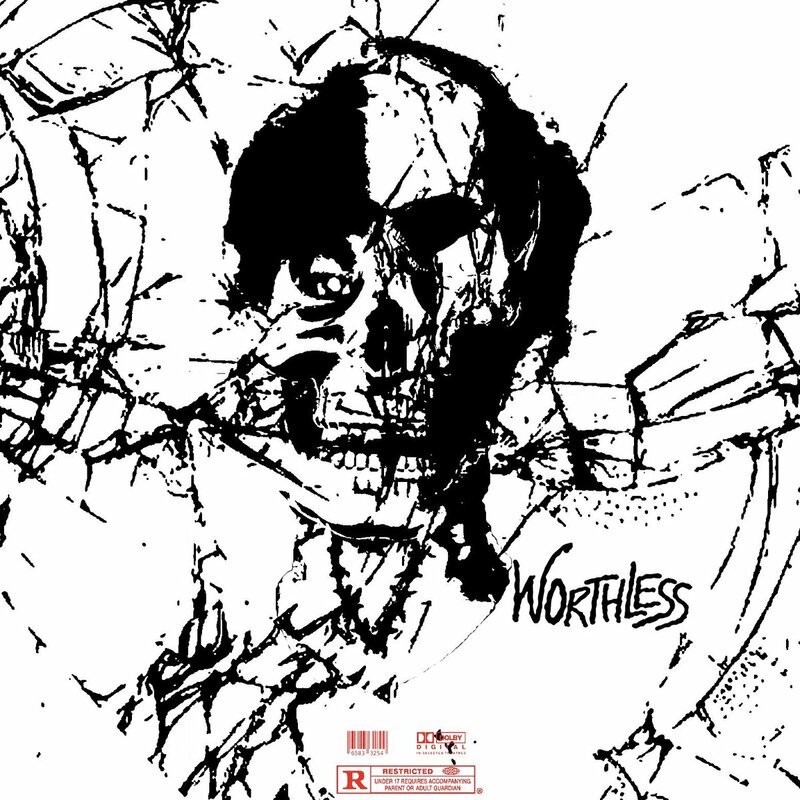 Drippin So Pretty teams up with producer Yawns for a new EP called 'Worthless.' The project is 3 tracks deep, featuring title track "Worthless. "You can stream the new EP from Dripping So Pretty via Soundcloud below. You can stream the new EP from Dripping So Pretty via Soundcloud below.